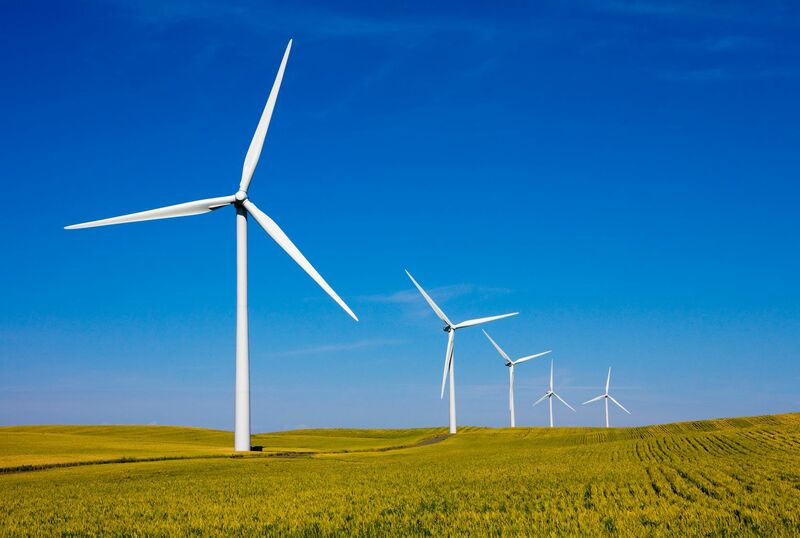 Yokogawa Energy Management Solution is a holistic system that continuously monitors energy consumption and provides active real time control to minimize energy cost and carbon footprint. It facilitates energy consumption analysis, drill down analysis, what-if analysis, debottlenecking, modeling and simulation to optimize both the energy supply and energy demand aspects of the plant operations. That enables quick and effective strategic decision making. Improving manufacturing efficiency demands constant action. From uncovering operational waste to identifying areas for continuous improvement, we must always pursue a cycle of visualizing, analyzing, and solving energy saving challenges. Together, Yokogawa and KBC offer the solutions and services needed to overcome your energy monitoring challenges. Yokogawa understands that better integration with APC and DCS results in more profitable operations and that regulatory control stabilization is important as a baseline for a control hierarchy. Based on open standards, Yokogawa's data historian and PIMS solution captures data easily and creates a valuable bedrock. Our solution is especially unique in that engineering costs in implementation are significantly reduced when compared to the alternatives. 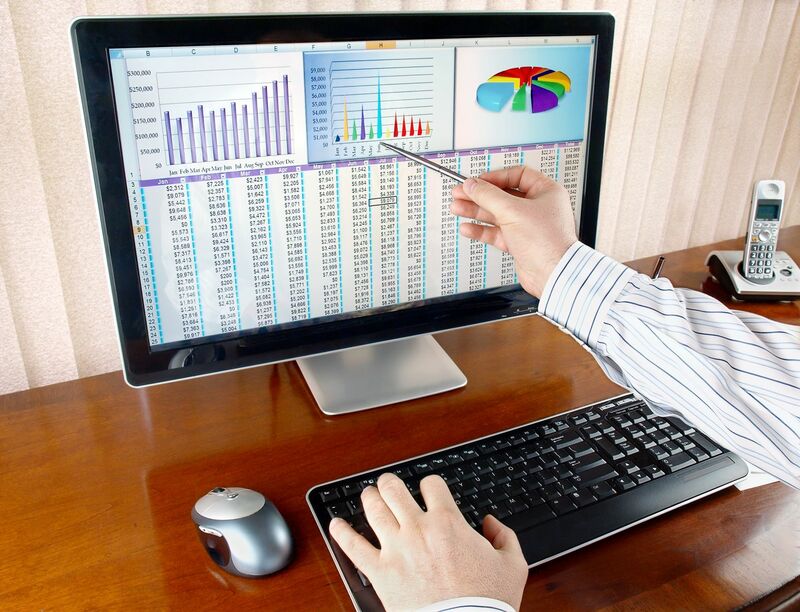 Implementing EP-Analytics will enable you to meet your ISO50001 requirements. From there you can use this info to identify energy reduction opportunities. this is basically the reason why ISO50001 is becoming important, because governments are forcing this requirement, in meeting the standard they will see where they can save money and by implementing the improvements the company will reduce emissions and the govt will be able to meet their kyoto protocol. Yokogawa is proud to offer a single source solution to improve combustion safety and efficiency in fired heaters. 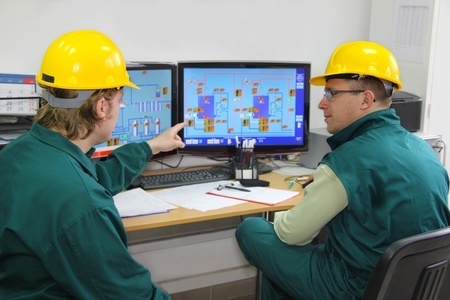 Recently, companies are making great efforts to improve the skills of operators by use of operator training simulators (OTS) , particularly using simulators that perform operation training by use of virtual plants built within the simulator. 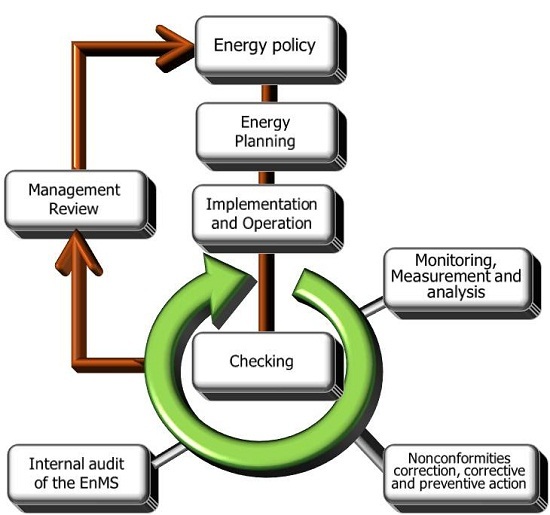 Adding process considerations improves energy savings and production performance. © Copyright 2013-2019 Yokogawa Vietnam Company Ltd.